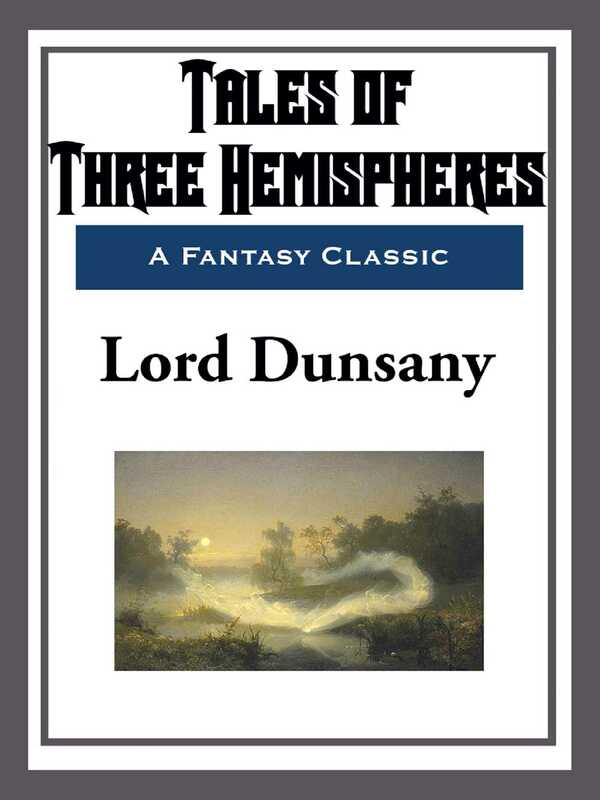 This collection helped make Lord Dunsany a fantasy legend. Poetic prose, magical lands, old gods, atmospheric castles, ghosts, magic, power, and majesty fill these pages. "There was once a man who sought a boon of the gods. For peace was over the world and all things savoured of sameness, and the man was weary at heart and sighed for the tents and the warfields. Therefore he sought a boon of the ancient gods. And appearing before them he said to them, "Ancient gods; there is peace in the land where I dwell, and indeed to the uttermost parts, and we are full weary of peace. O ancient gods, grant us war!""